To complement the three main scientific streams, we have a number of Integrated Training & Practical Sessions which will be of interest to delegates aiming to add to their practical training. This ever popular practical training session returns for a further year. 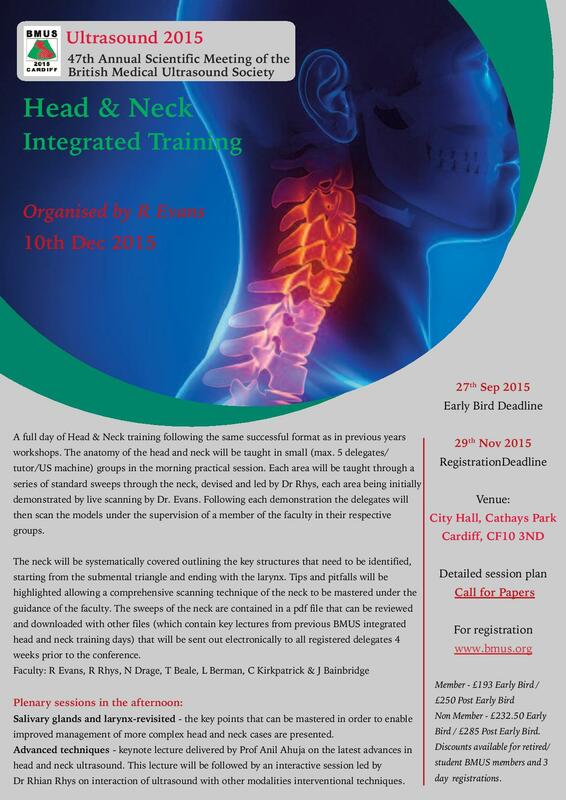 Lectures will be provided to registered delegates one month in advance. 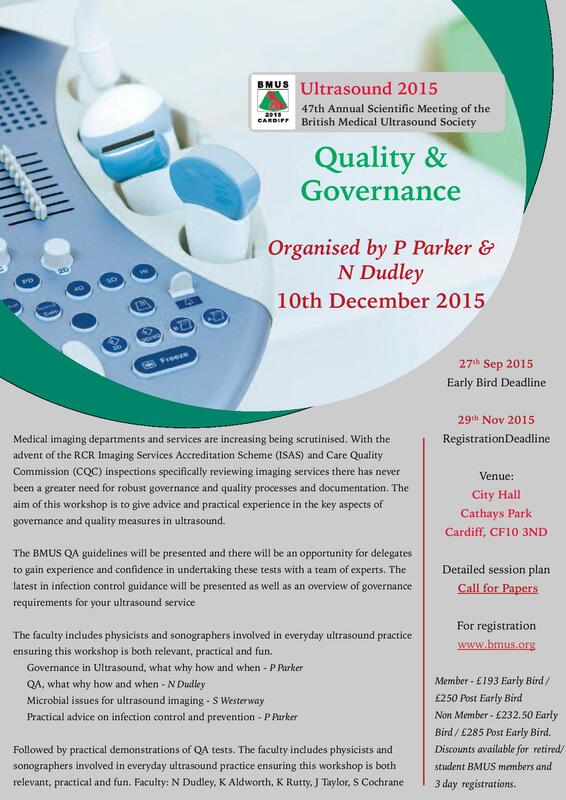 During this workshop delegates will receive advice and practical experience in key aspects of governance and quality measures in ultrasound. This workshop is intended for those with sound knowledge of ultrasound instrumentation and basic MSK scanning techniques, who are extending their scope of practice.